I'm still not sure if it's "Bern" or "Berne" -- probably one if you're speaking German, and another if you're speaking French. 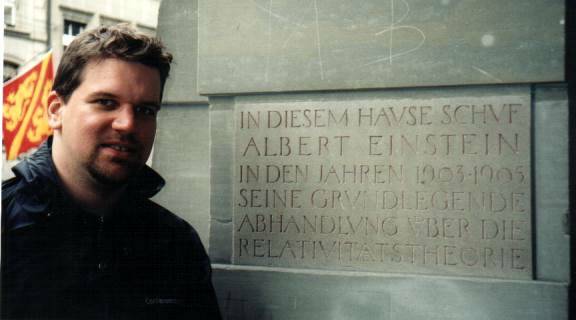 Anyway, last Thursday, after the conference ended, we headed up to Bern for a day trip. The Swiss trains are great -- clean, new and on-time. 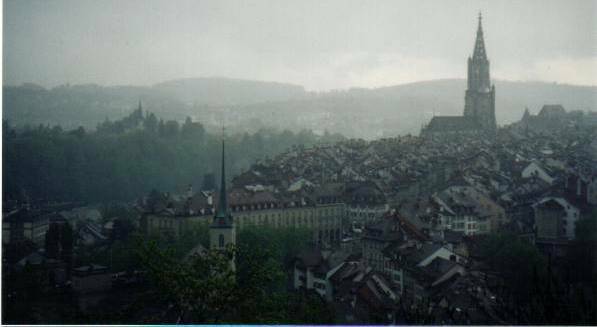 Bern is a World Heritage Site and the 22nd one I've visited. 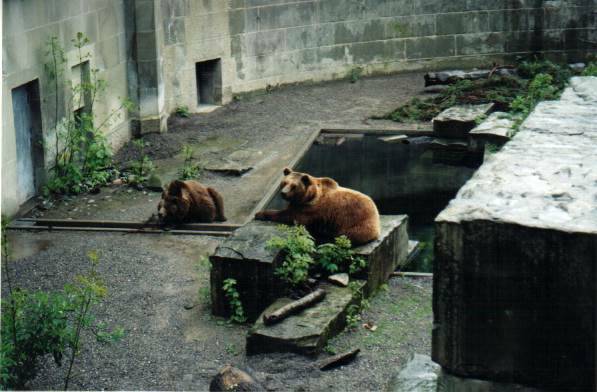 I updated my World Heritage page with the two Switzerland sites we visited.